Wondering how you’ll be getting to all those end of year festivities? We have the perfect vehicle to transport you to your social engagements: meet the latest MINI to join the Cooper family – the John Cooper Works GP. With its six-speed manual transmission (a first for the Cooper family), combined with the 1.6-litre four-cylinder engine, you will be sure to arrive on time, not to mention arriving in style. 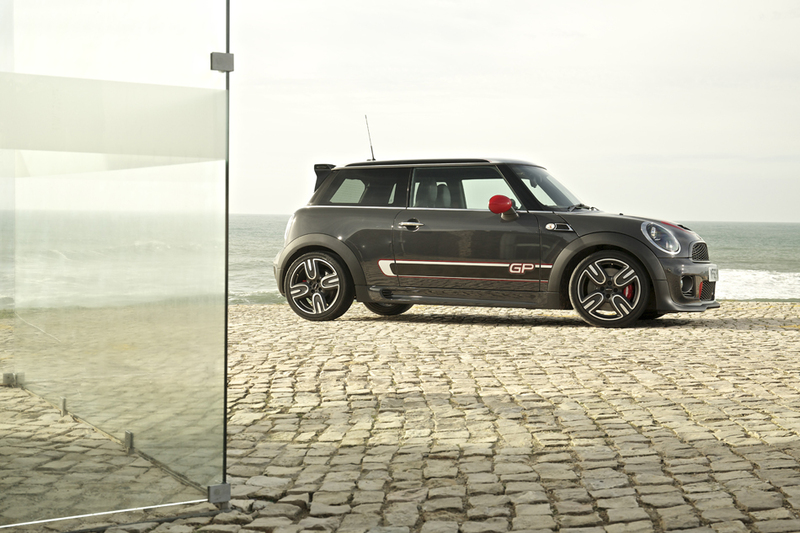 Take time to discover the full wonders of the MINI John Cooper Works GP here. Fasten your seatbelts, this end-of-year is going to be in the fast lane.